Direct sightings and indirect signs of presence are an important source for surveying populations. Correctly documented signs of presence are of high importance for our work. 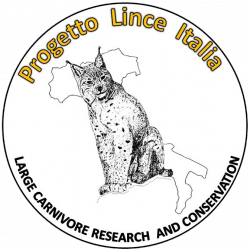 If you have made an observation, please report it to info@progettolinceitalia.it with this form. 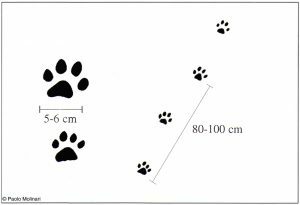 Since lynx is the only large felid in the Alps, its tracks are together with photos of lynx the most important evidence for lynx presence, as fresh tracks are easily recognizable. Typical lynx print. The pugmark of an adult lynx is round with a diameter of 7-9 cm. The front paw is considerably larger than the hind paw. 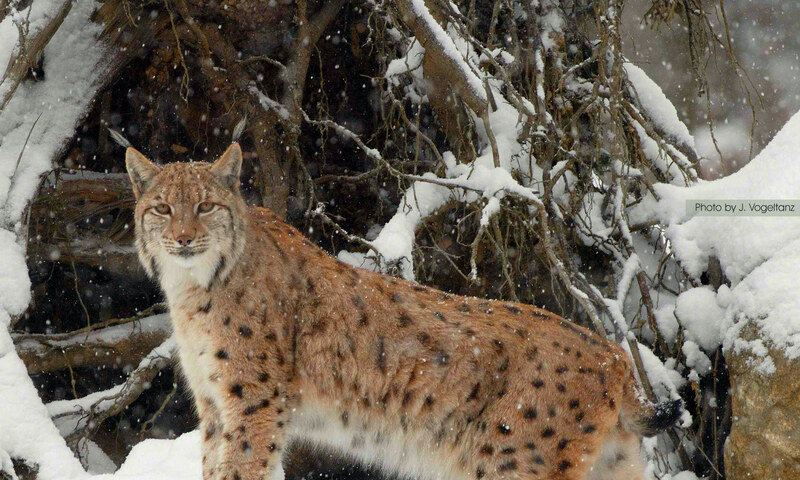 As in other cat species, with the exception of cheetahs, lynx have retractable claws. Thus, in general the claws are not visible in the track. However, if they are visible, e.g. in steep terrain, then the claws are very fine and sharp. 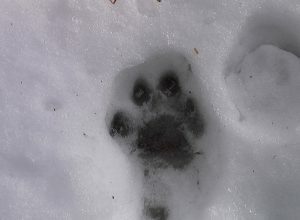 Lynx tracks are sometimes confounded with tracks of dogs, wolves, foxes or hares.